For online properties, UX (user experience) is considered so important because it drives the customer experience (CX). And websites have tools to measure that experience, they use concepts called A/B testing, visitor analytics, track user behavior on the site etc. But if you are a business that physically exists in a building and has store front, what tools do you have to measure, track customer experience? 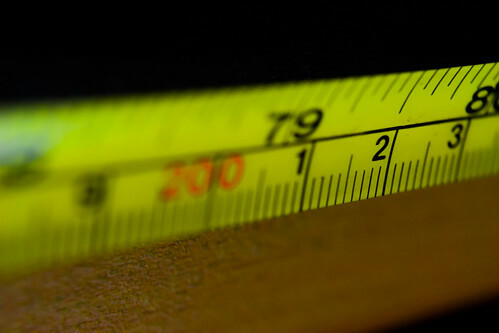 Measuring Experience (MX) is a new concept. Many business owners, especially absentee owners of franchises need to keep track of what drives their customer satisfaction. Key Performance Index (KPI) is the management jargon for knowing your numbers. Measuring Experience (MX) on physical property is now possible with tablets and having a specialty designed software on them. 'Measured Experience' (the company) has been working on perfecting this art and science of measuring experience. We have tested, iteratively improved our ratings survey to consume less than 30 seconds of your customers time and capture key metrics to inform you of satisfaction level, causes, and allow customers to speak their mind, if they want to. Measured Experience has developed front-end software for tablets and the back-end server software that drives it. In combination, the business owner has the tools to do A/B testing, find key performance metrics to improve their revenue. And to top it off, this act of measuring on-site experience, also drives the online reputation, reviews, and ratings as we have seen with our customers.